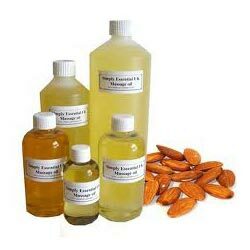 Almond oil has various chemical compounds that include amygdalin, benzaldehyde, leucine, valine, phenylalanine, lysine, arginine and hydrocyanic (prussic acid) etc. Aphrodisiac, febrifuge, vermifuge, bactericidal, germicidal, fungicidal and anti viral, sedative & anesthetic,anti spasmodic & anti hydrophobic, aperient, diuretic, anti intoxicating:, anti carcinogenic, nervine, regulator, sedative, stimulant and tonic. Almonds are a rich source of vitamin E oil. 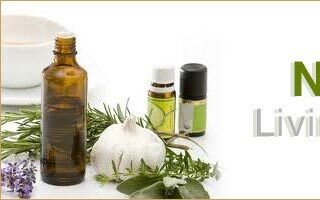 It is uses such as, an antibacterial, anti-itch, local anesthetic and muscle relaxant. 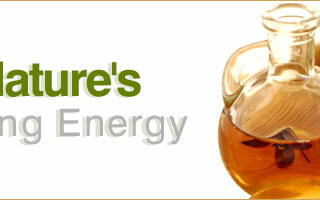 Almond oil has been used worldwide as an alternative cancer treatment. 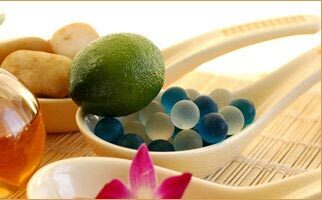 It is widely used in flavorings & fragrances industries as well.